Leading Manufacturer of metallic fire escape doors, fire exit doors, fire rated doors and vision panel steel fire door from Bengaluru. 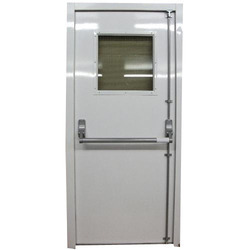 With the help of our diligent professionals, we have established ourselves as a leading manufacturer, supplier, and exporter of Metallic Fire Escape Doors. 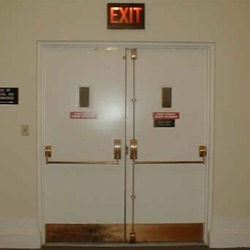 We are one of the leading names, engaged in offering our clients a high-quality range of Fire Exit Doors. 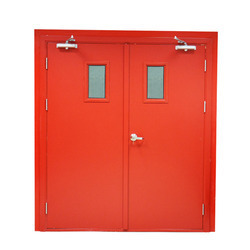 With the help of our diligent professionals, we have established ourselves as a leading manufacturer, supplier and exporter of Fire Rated Doors. 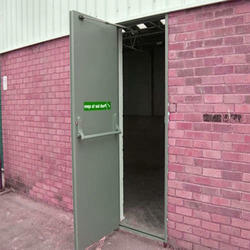 We are known in the market as the manufacturer and supplier of a wide range of Fire Exit Doors. We have gained immense expertise in manufacturing, supplying and exporting of a qualitative range of Vision Panel Steel Fire Door. 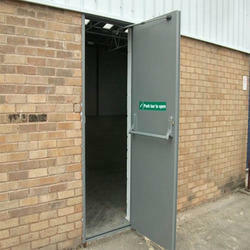 Looking for Fire Exit Doors ?